F.H. Schmitz, NASA Ames Research Center, H.R. Aggarwal, Helicopter Aerodynamics & Noise,, D.A. Boxwell, U.S. Army Aeroflightdynamics Dir. Authors / Details: F.H. Schmitz, NASA Ames Research Center, H.R. 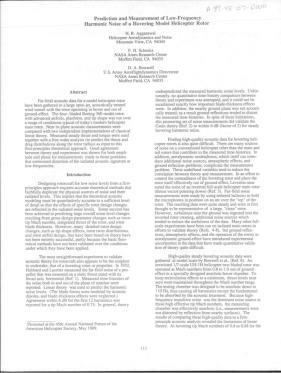 Aggarwal, Helicopter Aerodynamics & Noise, and D.A. 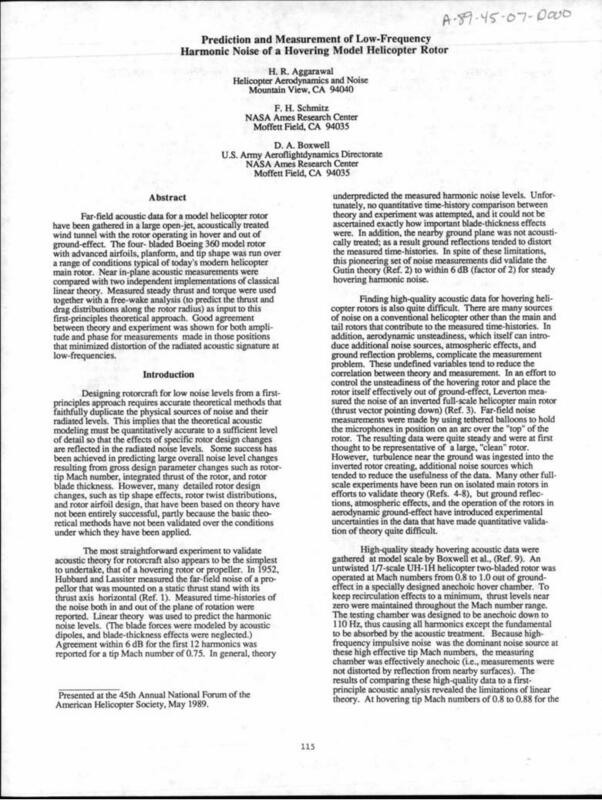 Boxwell, U.S. Army Aeroflightdynamics Dir.